This pup is definitely riding with style! 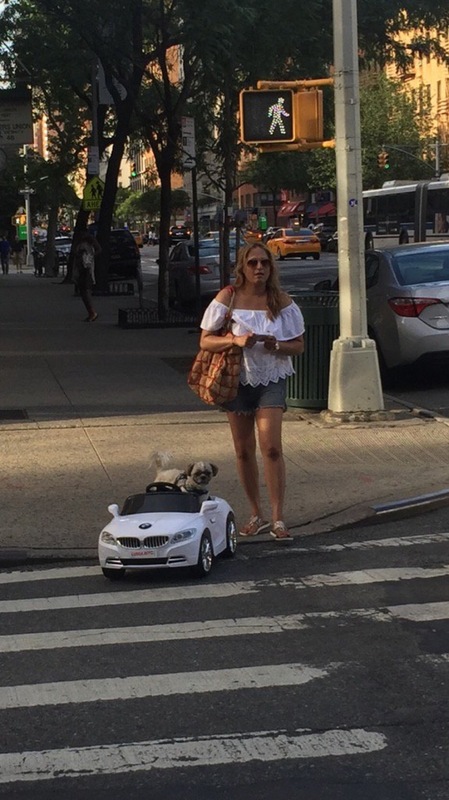 I think the luxury car market for dogs is really on the rise these days. Watch out for pedestrians!